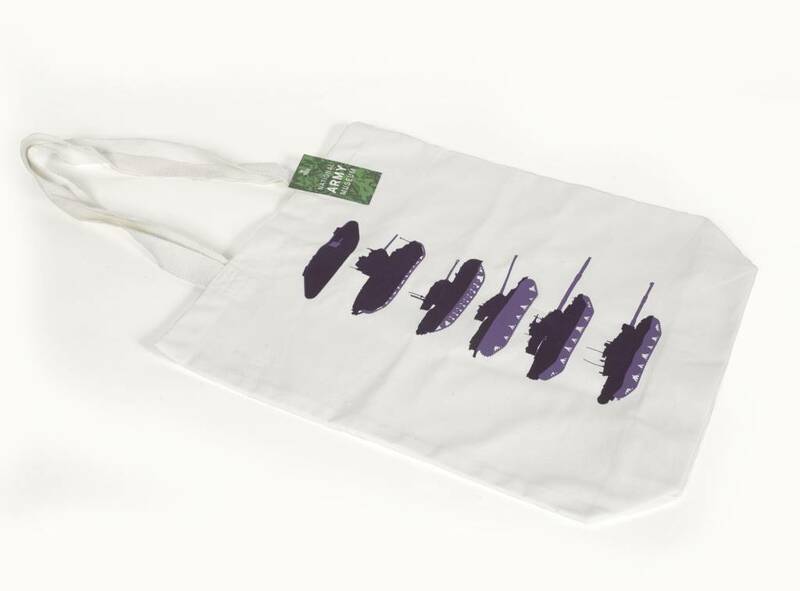 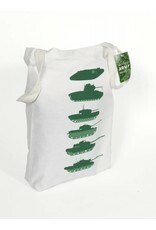 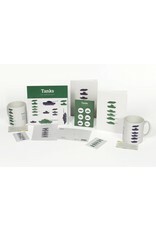 Our tank design shows classic tanks used by the British Army stacked in age order. 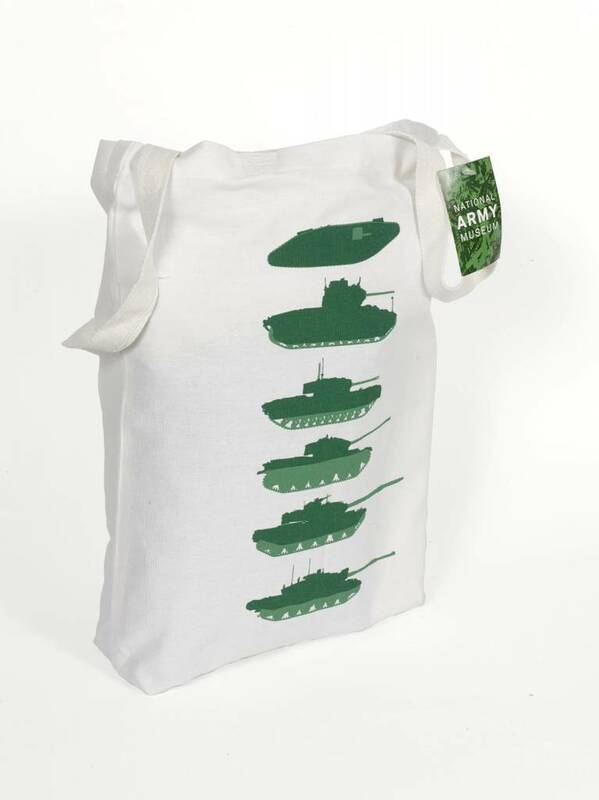 It's perfect for the tank expert in your life. 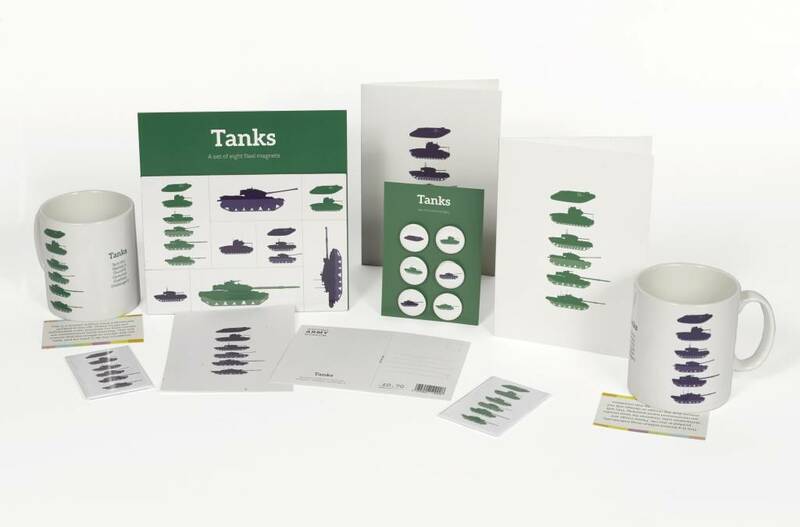 Can they identify them all? 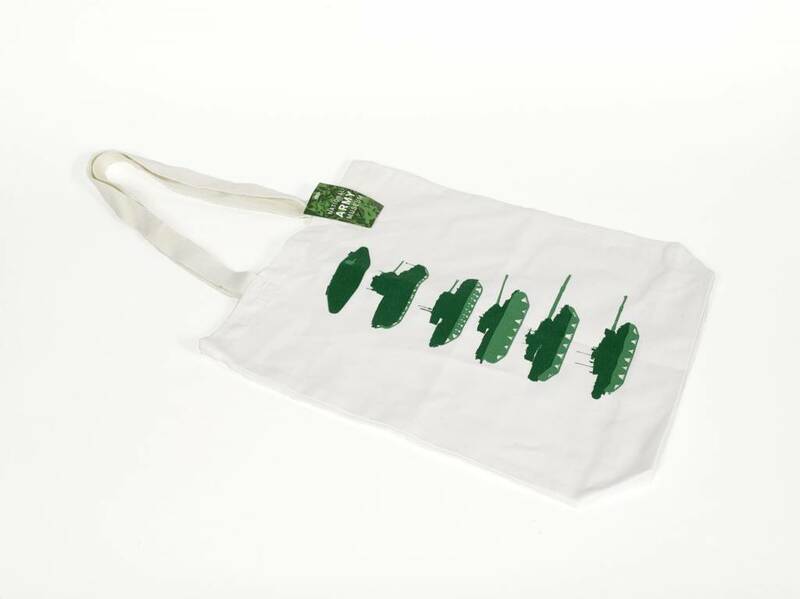 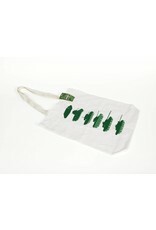 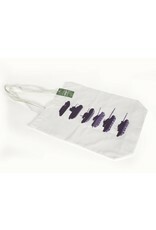 The design is repeated on the front and back of the bag. 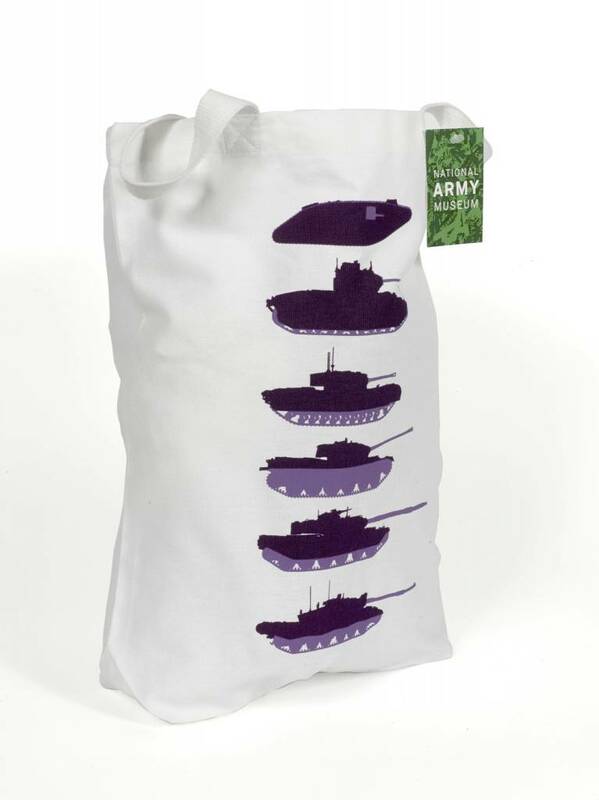 Long handles are designed to sit on the shoulder.